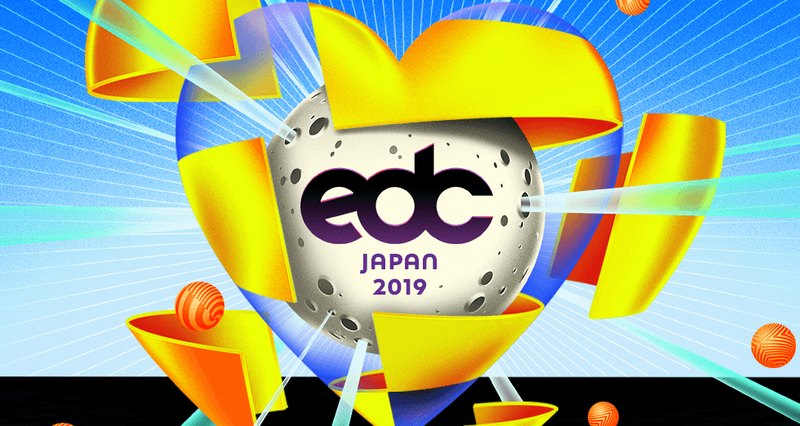 Las Vegas’ legendary festival will return to Japan in May! Come and be inspired by music and art as you experience the hedonistic fantasy that is Electric Daisy Carnival. Party at one of the seven wonder of the world! 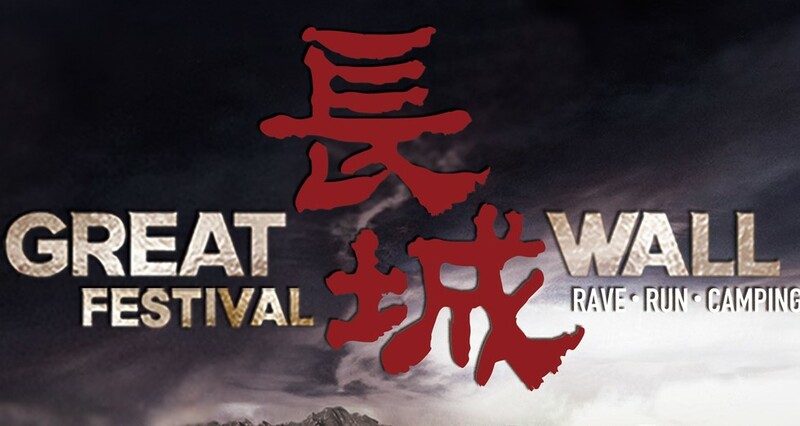 The Great Wall Festival is coming back this year for a 30 hour long techno party in the shadows of the Great Wall of China! IMF 2019 featuring world-class top DJ with 2 days of action at Xiamen, China! 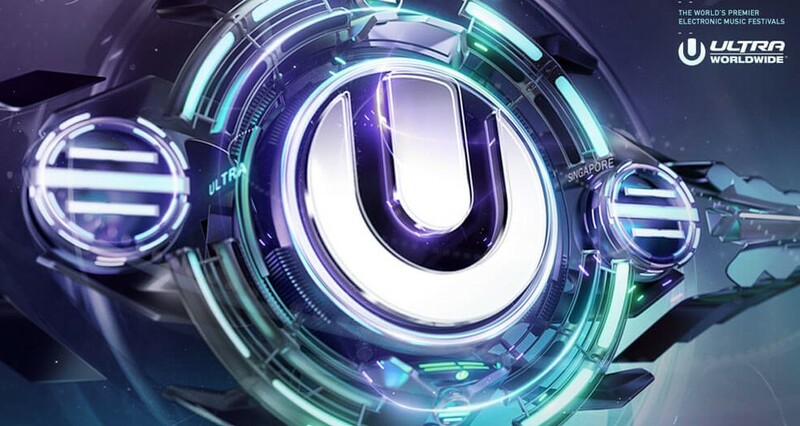 Ultra Singapore is coming back with its 4th edition with 2 days of action with world-class lineup performing at Ultra Park, Singapore! 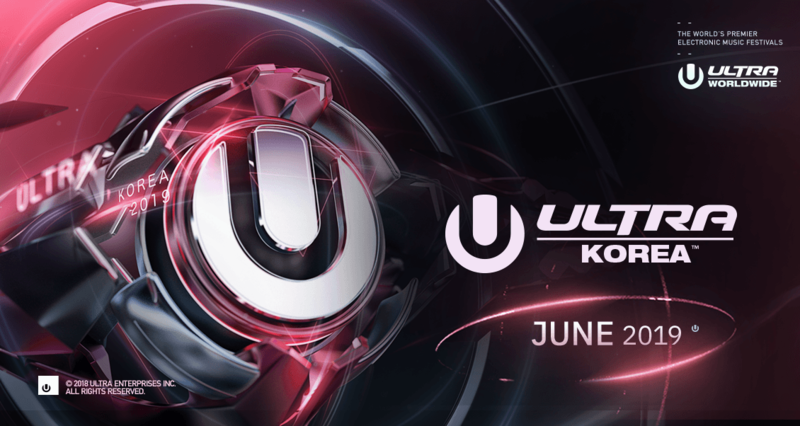 Ultra Korea will return in 2019 with an iconic lineup of global superstars from the world in celebration of its 8th anniversary. One of Thailand’s most popular music festival is finally coming to Taiwan! 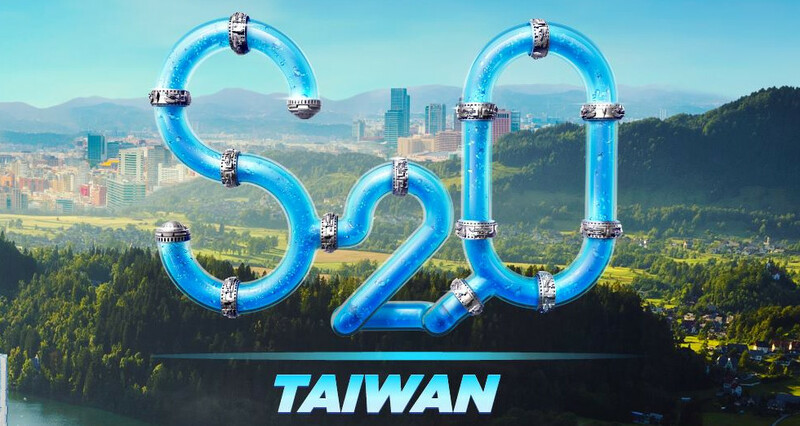 Join us to dance your heart away in this perfect event to highlight this year’s raging hot summer of Taiwan! 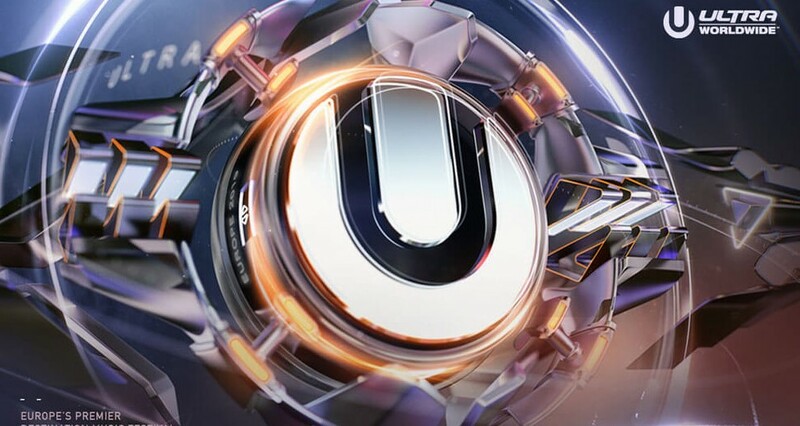 Experience the best of music and travel this summer by joining Ultra Europe as we go island hopping around Croatia! Get ready to dance on a beautiful beach or in an ancient fortress at one of Destination Europe’s legendary parties. Songkran is coming to Japan! 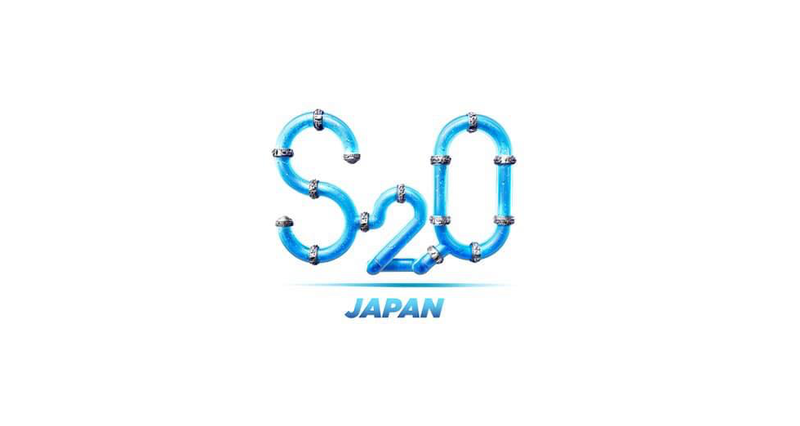 S2O is bringing an outstanding lineup down to the Makuhari Seaside Park for the world’s wettest festival. There’s no better way to cool off this July! 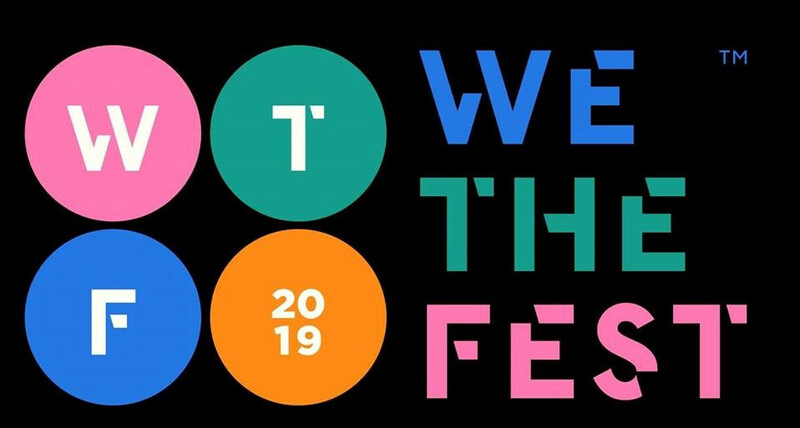 We the Fest is coming back with its sixth edition this year from July 19th to the 21th ! 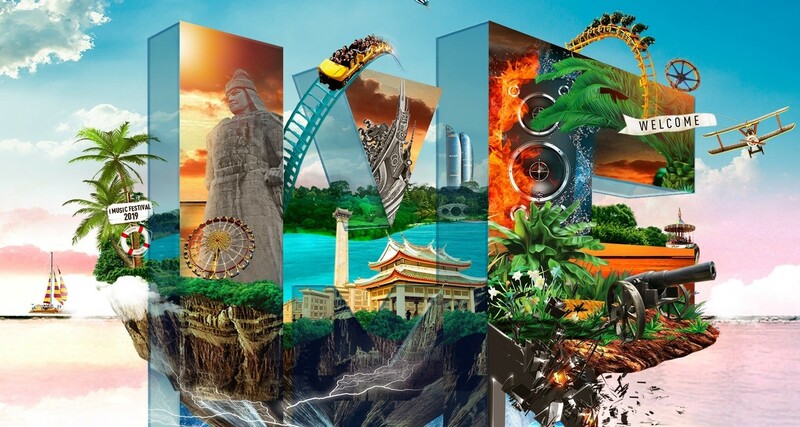 Wired Music Festival is hosting its 5th anniversary! Inviting world class artists to travel across the globe to deliver the most epic performance of a lifetime in what will be 2 days of non-stop action!